Custom plastic components are engineered by professionals to meet a client’s specifications. 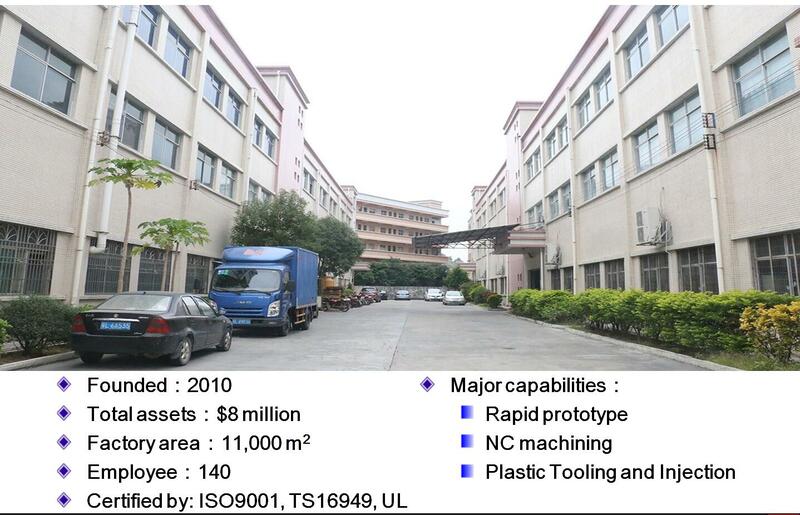 Then a die is created, and, for a fraction of other manufacturing costs, production begins, creating thousands of identical, high-quality units. Since each piece is identical to every other one produced, quality control is made simple and affordable. 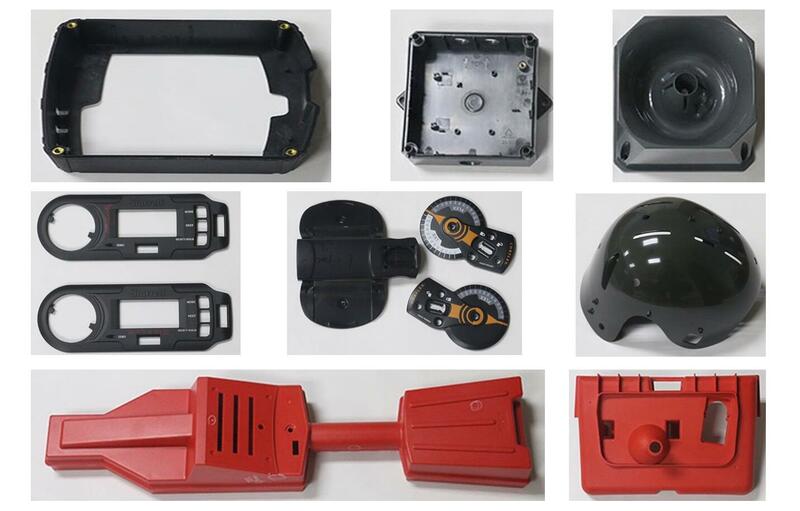 These parts can be used to manufacture everything from lawn furniture to automotive OEM parts. Medical products, electronics, telecommunication devices, toys, and business machines are just a few other examples of how consistently identical, high-quality, affordable parts are used in today’s manufacturing. Once a die is created, production is surprisingly fast and affordable. The parts that are produced are easily assembled and ready for shipment. Since complications are eliminated during the design phase, parts are reliable and consistent. Easy repetition makes the entire process work more smoothly, cutting costs and ensuring product quality. Many other manufacturing processes are inherently wasteful. By using custom plastic components, raw material waste is significantly reduced. Well-made dies can last for years or even decades. Scraps of polymer left over from a previous product run can be used in the next run. By not wasting the raw materials, costs are cut and profits increase. Partnering with an injection mold manufacturer will not only cut production costs and boost product quality, it will also streamline the logistics involved with the manufacture and delivery of product parts. Nothing halts an assembly line faster than poor inventory control. The perfect part does no good if it is late being delivered. Working with a professional injection mold manufacturer means that your custom plastic components arrive on time, at your door, ready for use. It is imperative that companies protect their intellectual property rights and innovative designs. Working with reputable suppliers ensures that competitors do not learn more than they should about your product. Lost innovations mean lost sales. There is a wide variety of injection mold manufacturers, which means it is important to understand what to look for. Companies that offer informative videos, customer testimonials, and extensive product information are far more likely to be reliable and protective of your interests. One way to compare suppliers is to visit their facilities. If the machinery and facilities are well maintained, it is more likely that they take their job and your order seriously. Custom plastic components make it easy to save money while providing high-quality products, whether on short run, small orders, or extensive, global manufacturing efforts.